How To Test Your Samsung Mobile Hardware? In my previous post you have seen Samsung Mobile Secret Codes. In this post I will discuss How To Test Your Samsung Mobile Hardware? If you want to test your phone to make sure every sensor, every color, every device in it is working correctly, then you are at right place…It’s easy. This will work for Samsung Infuse, Galaxy mobiles and more also for all Samsung Android based mobiles. Step 1) Press your phone icon like you’re about to make a call. Now you should see a white screen that says LCD Test. The coolest test is the sensor test. Have fun!! 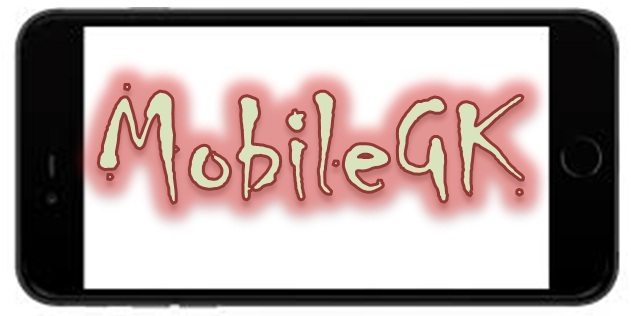 You may also interested in How To Set Manual GPRS Settings In SAMSUNG Mobiles? If you know any other tricks please post a comment to let others know. CLICK HERE TO SEE SOME USEFUL MOBILE APPLICATIONS. I have read your last post Samsung mobile secret codes. It's very helpful for us. I have just read about how to test Samsung mobile hardware. This is also useful posting.